EVT was founded in 2007 in Vancouver, Canada. EVT brings together over 40+ years of imaging experience ranging from life science, security and machine vision/industrial markets. 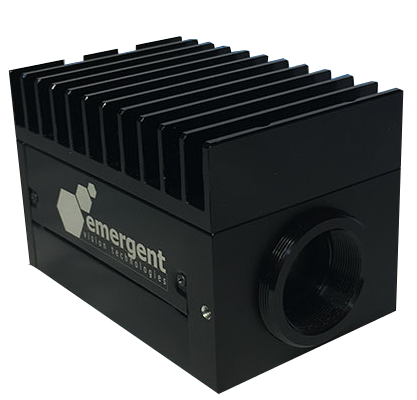 We are the first providers of cameras based the 10 Gigabit Ethernet (10GigE) interface. 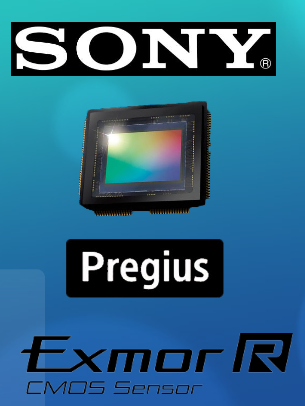 10GigE exceeds the bandwidth of even the advanced interfaces including USB 3.0, CoaXPress and CameraLink. At the same time the costs are low and the technology is fully developed since any modern IT network utilizes the 10GigE standard for broad band data transmission. The Gen<i>Cam™ and GigEVision® standards make the integration with all major software libraries as easy as can be.